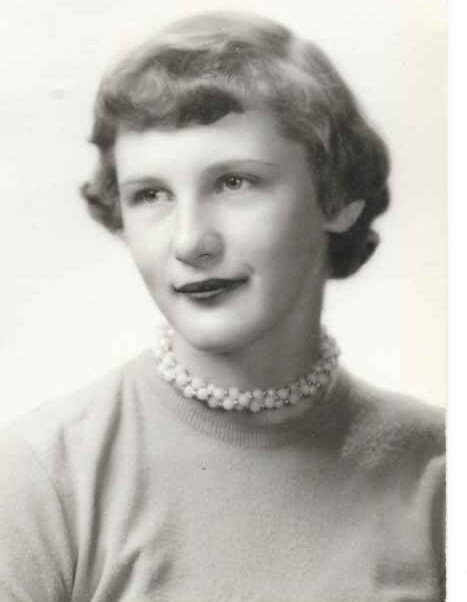 Ellen Louise Smith, aged 76 of Wayland, Michigan passed away Sunday, March 31, 2019. Ellen is survived by her children, Jacqueline Reedy, Scott (Misty) Smith, Mary (Marty) Wolverton; siblings Michelle Heers, Randall (Terri) Campbell, Kathy Hodgson, Jan (Sherman) Hamilton; 11 grandchildren; 5 great grandchildren; many nieces, nephews, great nieces and great nephews. Ellen loved owls, and spent her free time crocheting, sewing, gardening and reading.